If you’re like me (and every other millennial out there) you probably LOVE Youtube. The site went from nonexistent to the number one place to search for a video on the Web in just a few years. What is even more surprising about Youtube, however, is the number of stars the site has been able to produce and how much cash they rake in from it. 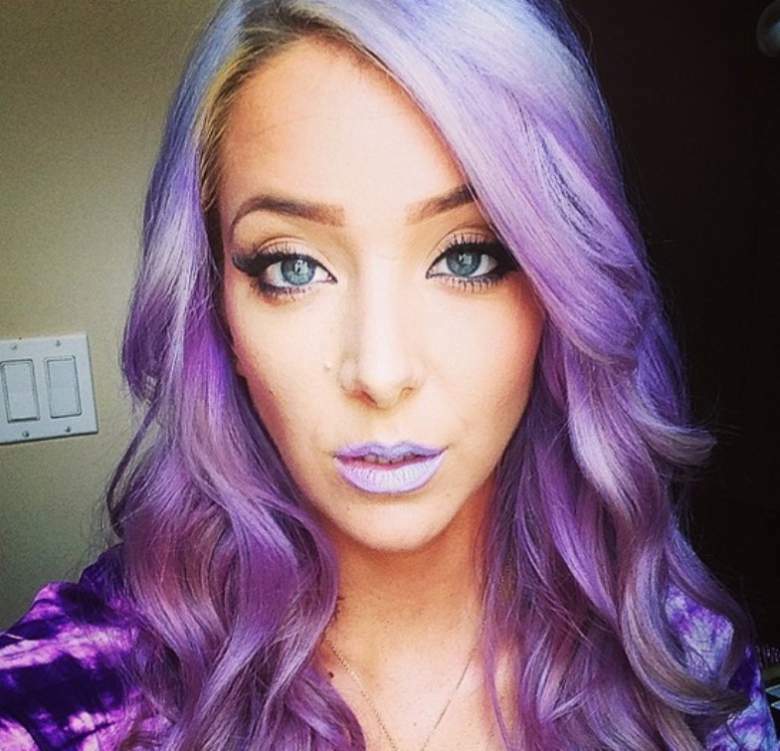 You may have never heard of Jenna Marbles (born Jenna Mourey) before and that’s okay. Take a second and look her up on Youtube. She’s hilarious! Marbles’ Youtube channel has basically been a place for people to go for humorous narratives and even pranks (she taped herself calling out at places she didn’t work and it was great). Jenna, unlike many others, literally blew up overnight. Her career was kickstarted (like more are being started every day) with a Youtube video. The first Jenna Marbles video titled, “How To Trick People Into Thinking You’re Good Looking” was released in 2010. Within the first week of it being online, it was viewed 5.3 million times. Now Marbles uploads a new video every Wednesday or Thursday and has more than 17 million subscribers and 2.2 billion video views. And, like many other Youtube stars, she isn’t restricting her talents to the computer screen. In fact, the 30-year-old Youtuber hosts a weekly pop countdown on Sirus XM 1 called “Youtube 15.” Marbles have also appeared in a number of television movies, television shows and recently released her own brand of dog toys called Kermie and Mr. Marbles, which is making her a bit of cash. Additionally, Marbles is an executive producer on the set of “Maximum Ride,” a film based on a novel by James Patterson. So, with all of her success within the past few years, what is Jenna Marbles’ net worth and how did she make her money? Jenna Marbles’ net worth sits at a comfortable $2.5 million. Considering the salaries of other top-paid Youtubers, Marbles isn’t doing too shabby! How much cash is she pulling in from Youtube though? Youtube stars actually make a ton of cash. In fact, Jenna Marbles pulls in about $4 million a year. So, if you’re as successful as someone like Jenna Marbles then you can make millions too. Similar Youtube stars make six figures a year (or more) and once you become well known you’ll start landing other lucrative deals like Marbles did. In addition to her Youtube income, Marbles is also raking in some cash from her dog toy venture (mentioned above) as well as her dabbling in movies (most recently producing “Maximum Ride”). She will also continue her Youtube postings in 2017, which are likely to help her score even more cash in the future! Waw! She’s successful alright. Though it sounds easy it takes lots of confident, passion and dedication to get to where she is now. Cudos to Jenna, u deserve your earn and I’m very motivated.